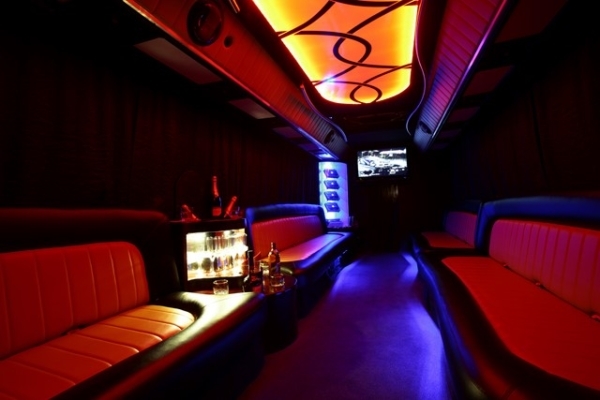 The ultimate ride in Krakow; the Partybus is a full size coach which is decked out like a limo inside, complete with leather seating, top of the range soundsystem, two minibars, plus a dancing pole. 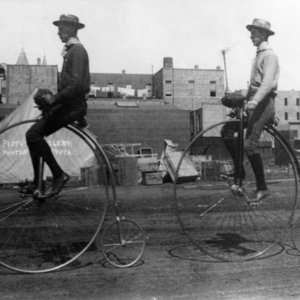 You’re sure to be the envy of all the other people at the airport as you step on board the ultimate party vehicle having been met in arrivals by one of our friendly guides. In total you’ll get 90 minutes on board on the way to your accommodation, as well as a complimentary drink to help get the party started. Also if you want to spice things up a bit a stripper can be added to the journey, perfect if you’re in Krakow for a stag or hen party. 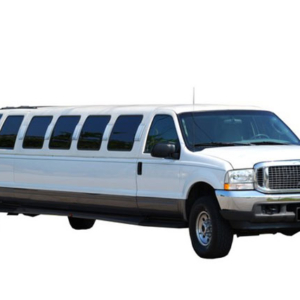 Please note that as well as the airport transfer, we can also arrange city cruises in the hummer as well with the same inclusions – 60 minutes on board and a complimentary drink per person. 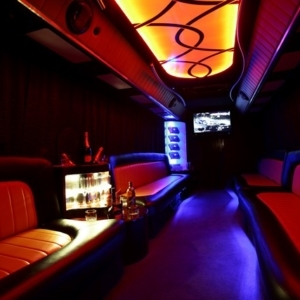 Categories: Activity - Stag, Night Activies "Party Animal", Partybus, Stag Night Activities, Transfers.